Justice Pariente dissented from the court's opinion in Asay, saing she would have afforded the constitutional protections announced in Hurst to all prisoners facing a death sentence. She explained that "[a]pplying decisions of fundamental constitutional significance retroactively to defendants in similar circumstances is essential to 'ensuring fairness and uniformity in individual adjudications'" and to prevent arbitrary administration of capital punishment. Justice Perry also dissented, writing that the majority decision "creates an arbitrary application of law to two groups of similarly situated persons." In doing so, he also questioned the constitutionality of the death penalty as a whole, stating: "I no longer believe that there is a method of which the State can avail itself to impose the death penalty in a constitutional manner." 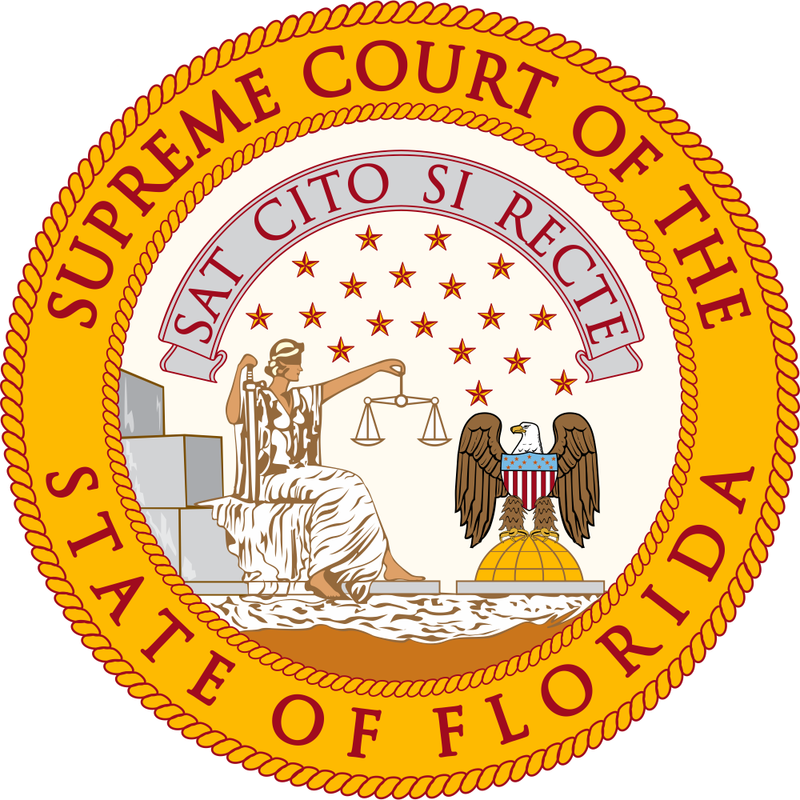 (M. Auslen and K. Clark, "Death penalty cases finalized before 2002 will stand," Miami Herald, December 22, 2016; R. Stutzman and G. Tziperman Lotan, "Florida Supreme Court: More than 200 death row inmates were given unconstitutional death sentences," Orlando Sentinel, December 22, 2016.) Read the opinion in Asay v. State; read the opinion in Mosley v. State.